Environmental and Resource Economics Major B.S. What is environmental resource economics? The environmental and resource economics degree program uses applied economic theory to study problems that impact land use, water, agriculture, forestry, fisheries and local communities. 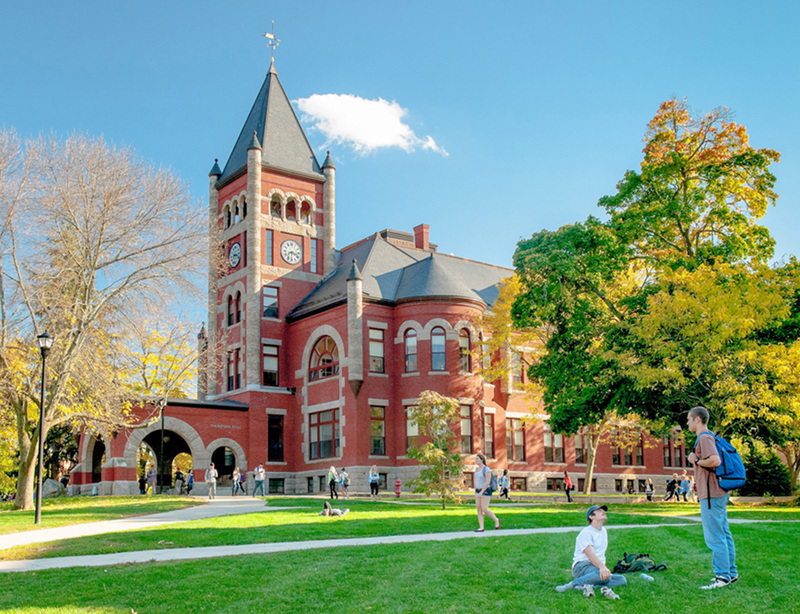 Students concentrate in one of the following areas: environmental and natural resource economics, agricultural economics, community economics or public resource policy. This major is well-suited to students who are interested in determining how best to conserve natural resources and protect the environment and want to understand how to evaluate competing interests and risks. 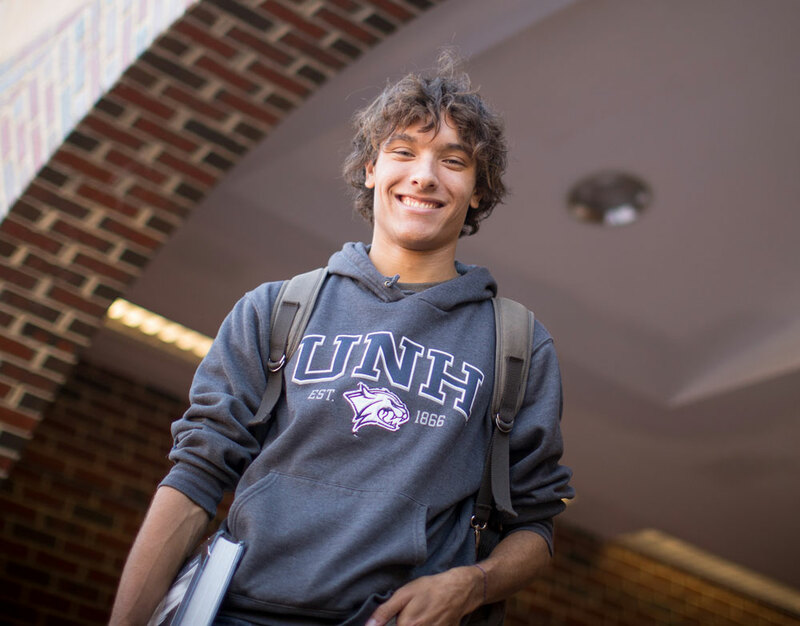 Why study environmental resource economics at UNH? Students work closely with faculty and are encouraged to participate in research projects or UNH’s EcoQuest program in New Zealand. Upon graduation, students are qualified for a wide variety of opportunities within a field that has a 98 percent employment rate. Private business, public institutions and government agencies currently have a strong demand for specialists trained in natural resource development; land and water use policy; natural resource and small business management; agricultural, fisheries and forestry marketing; and community development. Jordan Strater '19 is interning at the Northeast Resource Recovery Association, where she’s researching a solution to a serious problem facing towns and the recycling industry. Students majoring in environmental and resource economics will normally concentrate in one of the following three areas: environmental and natural resource economics, agricultural economics, or community economics. One capstone experience, supervised and approved within the major, is required of all seniors. The capstone explores areas of interest based on the integration of prior learning. The capstone requirement may be satisfied through a course, created work or product, or some form of experiential learning (e.g., honors thesis, mentored research project, and other special student activity). In addition, students must satisfy University requirements, including those for the Discovery Program. Upon graduation, students are qualified for a wide variety of opportunities. Private business, public institutions, and government agencies currently have a strong demand for specialists trained in natural resource development; land and water use policy; natural resource and small business management; agricultural, fisheries, and forestry marketing; and community development. In many cases, students may wish to improve their qualifications by pursuing more specialized graduate studies. EREC 411 cannot be used to satisfy the Social Science Discovery program requirement; or taken for credit if credit has been earned for ECON 402. Students are encouraged to consider adding additional courses from the economics (ECON) department to their program. In special cases, students may petition to have these courses, particularly ECON 706 and ECON 726, substitute for major EREC electives.